Sean O'Malley was born on December 3, 1974 in Columbus, GA. His mom is Puerto Rican, and he was raised in a Spanish household. Sean grew up in a very dedicated Catholic family. He is fluent in both the English and Spanish languages. Growing up, Sean loved playing baseball, and through it met a life-long friend who invited him at age 14 to Victory Independent Baptist Church. 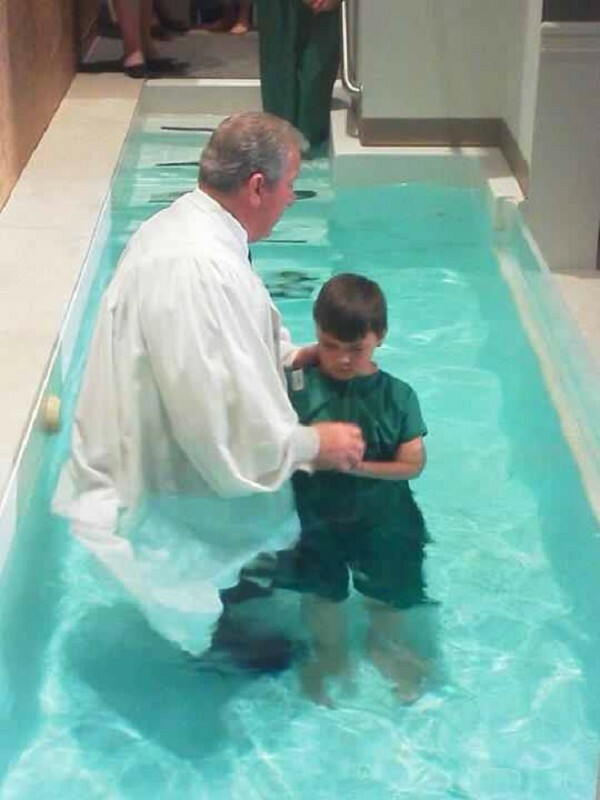 After attending Victory Baptist for 6 months and hearing the Gospel, Sean accepted Jesus Christ as his Savior. At the age of 16, the Lord called Sean to preach. Sean joined the Air Force at the age of 19. He served for 3 years and was then honorably discharged, due to medical reasons resulting from a motorcycle accident. Sean then returned to Victory Baptist Church and his hometown. Sean started a job with the Postal Service and has been employed as a Letter Carrier for over 20 years. He soon married Donna Parker (his Pastor's daughter). They have been married for 20 years and have been blessed with 3 children. 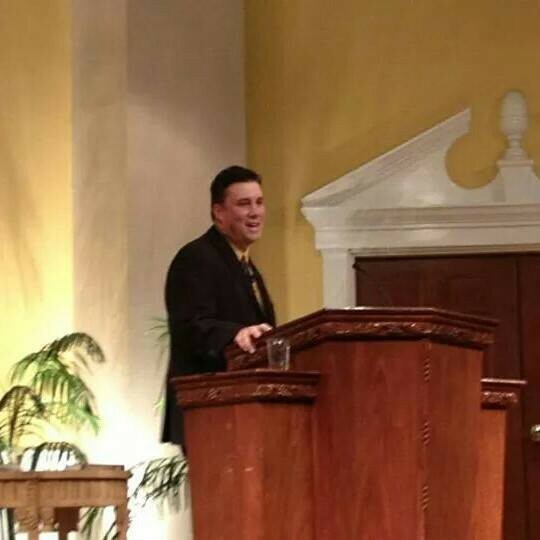 In the year 2000, Sean started the Spanish Ministry at Victory Independent Baptist Church and was considered to be the Spanish Pastor for more than 9 years. After much prayer and consideration, Sean felt God pulling him to move to Powell, TN. He followed God's leading in 2010, in an effort to attend the Crown College of the Bible. Sean successfully completed a 2 year study at the Knoxville School of the Bible. In May 2013, Sean was God-led to plant a church in Kissimmee, FL area. Faith International Baptist began as a ministry inside of the O'Malley household. Through God's grace, services now take place in a conference room within the Maingate Lakeside Resort. will be spread, and churches will start and grow throughout the world. Please pray for and with Pastor Sean O'Malley.....that ALL the WORLD may KNOW. This was this first video we made to invite people to church on line. Oh the memories.